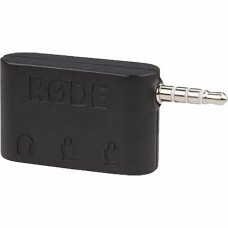 The SC4 3.5mm TRS to TRRS Adaptor from Rode is designed to let you connect a microphone with a 3.5mm.. 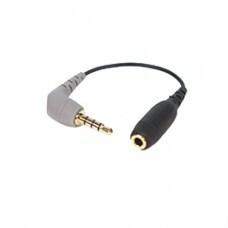 The RODE SC6 Dual TRRS Input and Headphone Output for Smartphones is an input/output breakout box fo.. 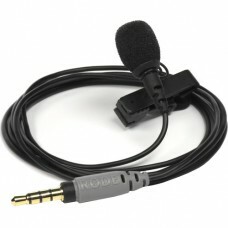 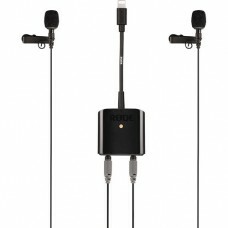 The Rode smartLav+ is a lavalier microphone for your Apple or Android mobile device that is designed.. 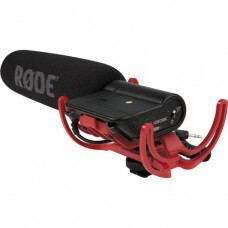 The VideoMic Pro with Rycote Lyre Shockmount from Rode is a supercardioid condenser shotgun micropho..
Bundled together for the convenience of iOS users, the Rode SC6-L Mobile Interview Kit includes the .. 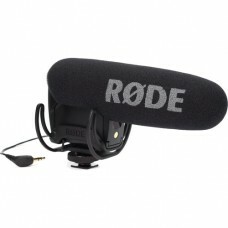 The Rode Stereo VideoMic Pro builds on the success of the Rode VideoMic Pro & Stereo VideoMic wi.. 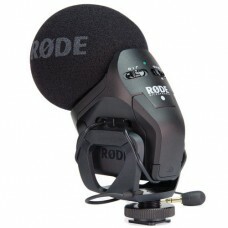 The RODE VIDEOMIC PRO PLUS is a new addition to the best-in-market on-camera category. 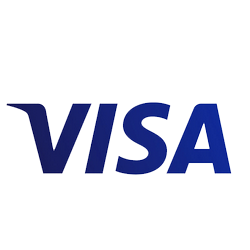 It is a true .. 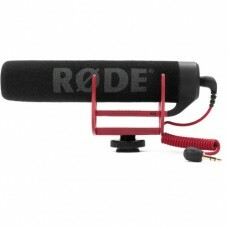 The VideoMic with Rycote Lyre Suspension System from Rode is a shotgun microphone that can easily be..
RODELINK represents the next generation of digital wireless systems. 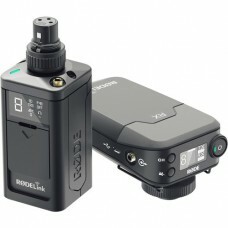 Using a Series II 2.4GHz digita.. 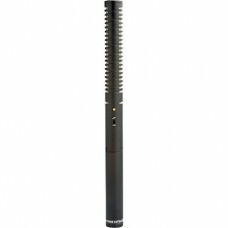 The Blimp attaches to any standard boompole with the 3/8" thread attachment at the base. 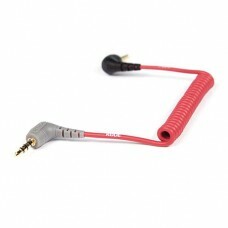 Housed insi.. 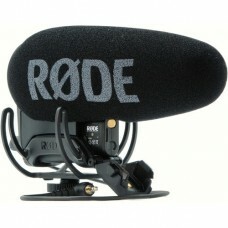 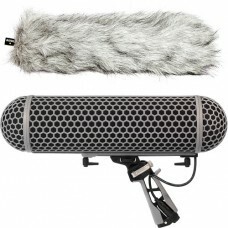 The Rode NTG2 is a condenser shotgun microphone designed for professional audio capturing in the fie..